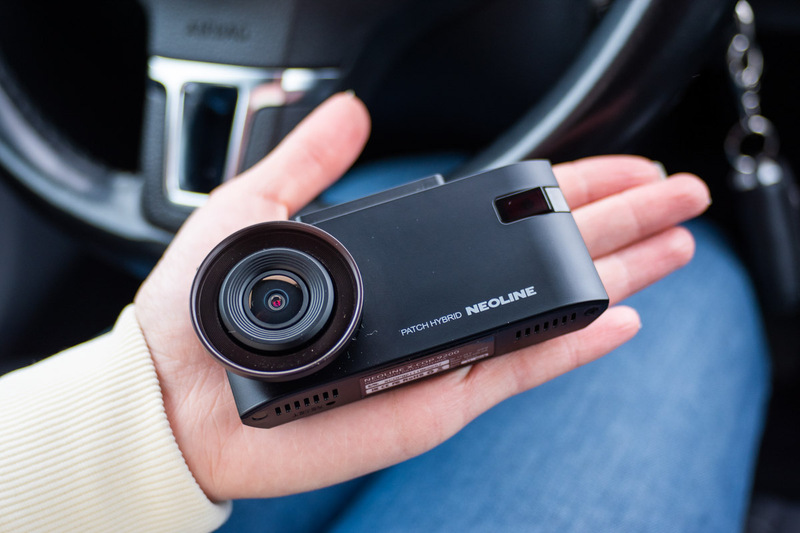 Review of the hybrid Neoline X-COP 9200. 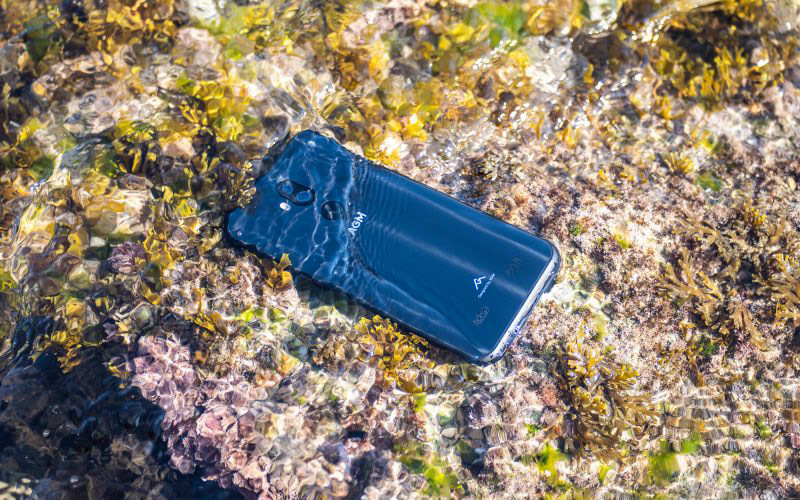 The “hottest” device of the season 2018-2019 – Technomode media — Popular science magazine: reviews of gadgets, factories, exhibitions, interesting articles and much more. Published in Russian and English. Automobile gadget manufacturers don’t like to show their novelties at the end of the year. 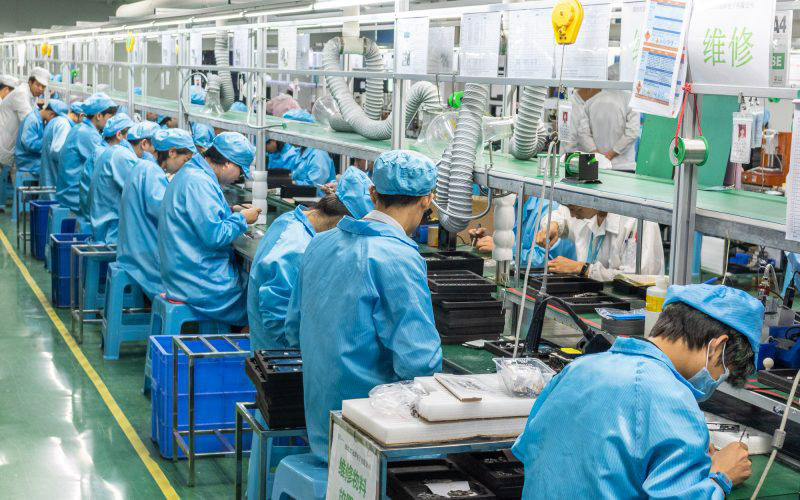 It’s not a secret that a series of new year holidays gives a good opportunity to sell off outdated devices and clean warehouses. 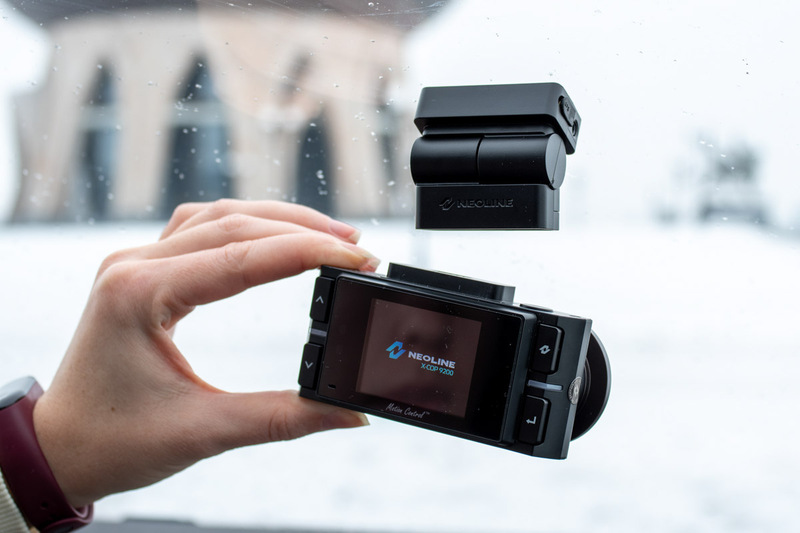 However, Neoline company follows a different policy and decided to please drivers on New year’s eve with the interesting novelty – compact hybrid X-COP 9200 with patch antenna and EXD-module. New device is in great demand, but I managed to get one for tests. 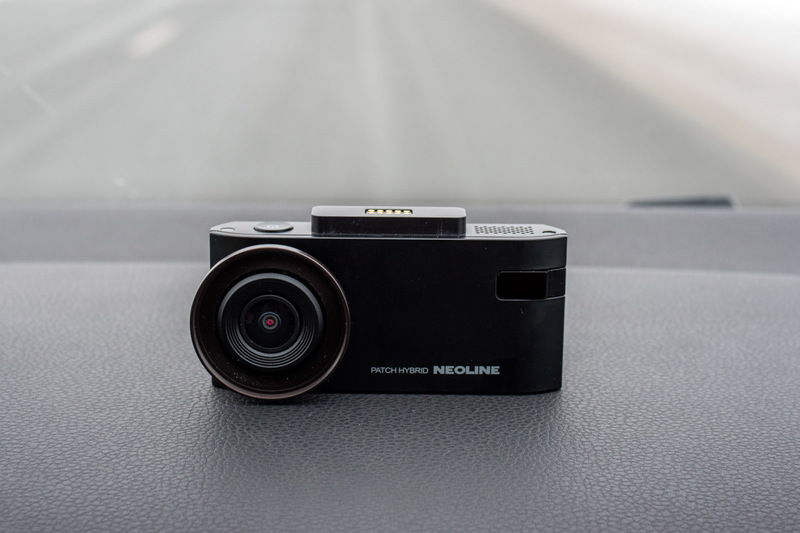 Neoline X-COP 9200 is more similar to the dashcam with it’s dimensions, it’s hard to imagine that you hold the multifunctional hybrid in hands. 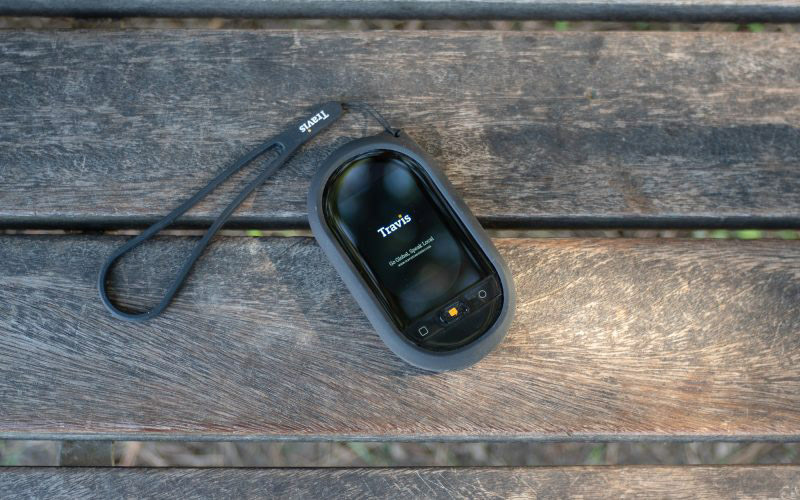 The device combines the capabilities of a recording device, radar detector and GPS-informer. The thing is that the manufacturer uses a patch-antenna, which allows to reduce greatly the size of the device. So, the device doesn’t take up much space on the windscreen of a car and doesn’t close the driver’s view. IPS-display is used for showing information, the image on which is perfectly viewed from any angle. Large keys with clear captions are provided for settings. 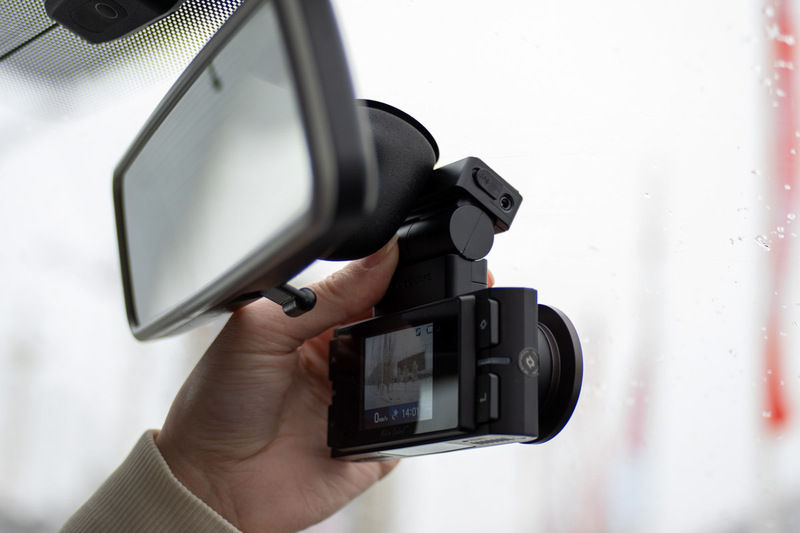 To install the hybrid, it is enough to fix a unique magnetic bracket on the windscreen and connect a power wire to it. If the car is fitted with thermal windows, an external GPS-antenna may be purchased separately. The bracket is attached to the glass with 3M-tape, which is resistant to sudden changes in temperature. A powerful magnet holds the hybrid well and it’s no need to worry that it will fall during the movement — checked on country roads by myself. I have used Easy Touch interface in other hybrids Neoline and consider it very successful. Even a beginner user will be able to understand the settings — all menu items have Russian-language signatures. Expert K-band settings are provided, if you know what frequencies police radars work in your region, you can eliminate different noises. The device records and stores video with Super HD resolution (2304×1296 at 30 fps) without loss of quality. The device copes with the video stream of a large volume with the help of Ambarella processor of the new generation. 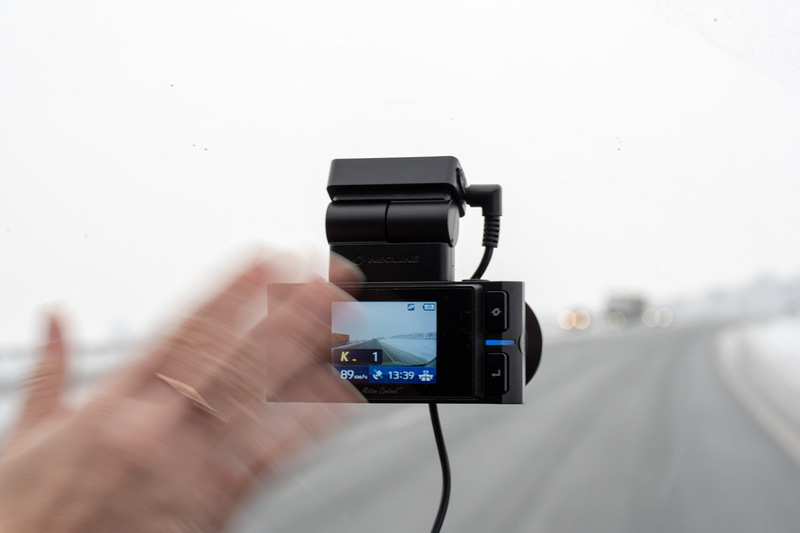 The image is obtained with maximum detail and allows you to give a full assessment of what is happening on the road. The video has a stamp that displays not only the time of what is happening, but also coordinates and speed of movement. Device designers have provided one more slot for installation of an additional memory card by format microSD. Thus, the user can always make a backup of important files and transfer the memory card to the traffic police officer or another driver, as it was in my case. The device demonstrates excellent recording quality even in low light conditions. The video clearly shows all the details of what is happening on the roadway and the roadside. The state signs of cars are well read. Additionally, a special night mode, which makes dark areas of the video lighter, may be activated. But, at the same time the recording becomes a little “noisy”, what some users won’t like. As for me, I use the night mode all the time and I think that quality may be sacrificed a little for seeing more details happening on the road. With the Neoline X-COP 9200 in the box, I found a CPL-filter that can be used to correct the image. Usually these ‘features’ are used by professional photographers. If you turn a filter a little, glares and reflections’ll begin to disappear from the image. You can see an example of the work of the filter below. Until recently, it was considered that the patch-antenna is ‘raw’ and catches the signal badly, but the technology has gone forward. There was no case that Neoline X-COP 9200 didn’t see any camera during exploitation. 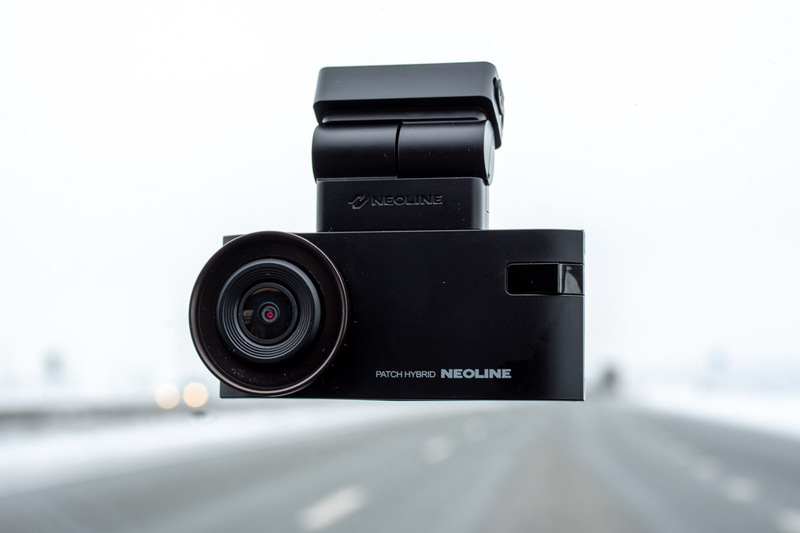 Not every radar detector is able to catch the laser signal from the complex “Poliscan”, and for Neoline makes it easy. Don’t believe? Watch the video! Activation of the turbo mode on the route is the best idea. It can be activated manually, switch on may be set depending on the speed. The hybrid begins to work with maximum sensitivity and ‘sees’ police cameras 2-2.5 kilometers ahead. This effect is achieved with the help of the use of branded long-range EXD-module, which is a proprietary engineering of the Neoline company. A special Z-signature filter allows you to cut off most of the false signals from the general flow. For example, the Neoline X-COP 9200 will not work on dead zone sensors or automatic store doors, as simple radar detectors do. Device designers also managed to get rid of erroneous blocking signals coming from real police radars. Modern police complexes that operate without any radiation can be detected only with the help of GPS-informator. In Neoline X-COP 9200 this module is supplemented with GLONASS, which significantly increases the accuracy of orientation. The device compares the coordinates received from the satellite with the database and, in case of detection of a stationary complex, informs the driver. Cameras are placed in the database of the device: control of the public transport lane, fixation ‘in the back’, control of the roadside, control of the traffic light and crossroads, control of the pedestrian crossing. Unloved “Avtodoriya” is not also forgotten, which measures the average speed on a certain section of the road. At the moment of the passage of such a complex on the display is shown not only the current speed, but the average one. 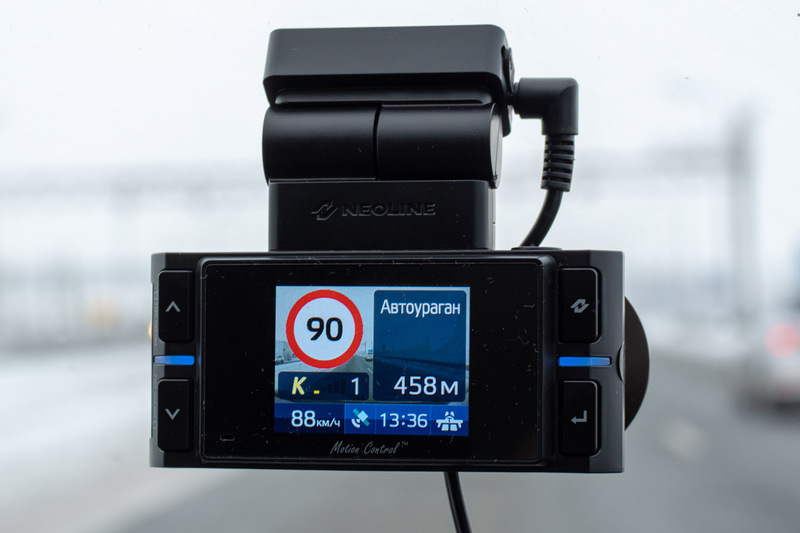 In most European countries the use of radar detectors and hybrids is prohibited, which was taken into account by the device designers of Neoline X-COP 9200. The user can turn off the radar module and continue to exploit the device as a DVR with GPS-informator. Besides, the device has a highly effective protection against RDD detection devices Spectre 4 and Spectre Elite, widespread in Europe. I can travel not only to Europe with this hybrid, because the database has cameras of such countries as: the USA, Uzbekistan, Kazakhstan, Israel, the middle East, Turkey, Australia, etc. If it’s needed to mute the sound alerts for a while, one can just wave his hand in front of Neoline X-COP 9200. The device is endowed with Motion Control fuction, which allows the driver not to be distracted from car driving. 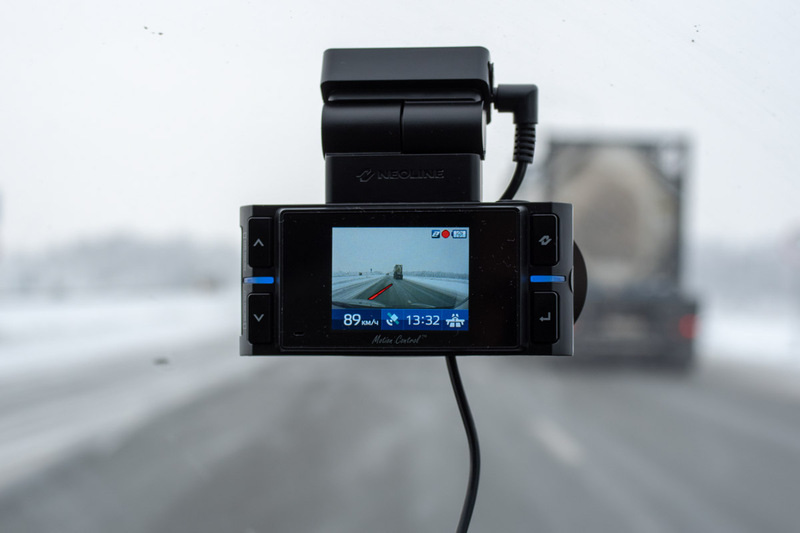 The LDWS system will be useful for people who often drive on the highway and may save live. For example, if the driver starts to fall asleep and the car’ll ‘pull’ to the side, the hybrid’ll send a warning signal. Neoline X-COP provides LDWS activation by speed, which means that it’s no need to turn off the system in the city. 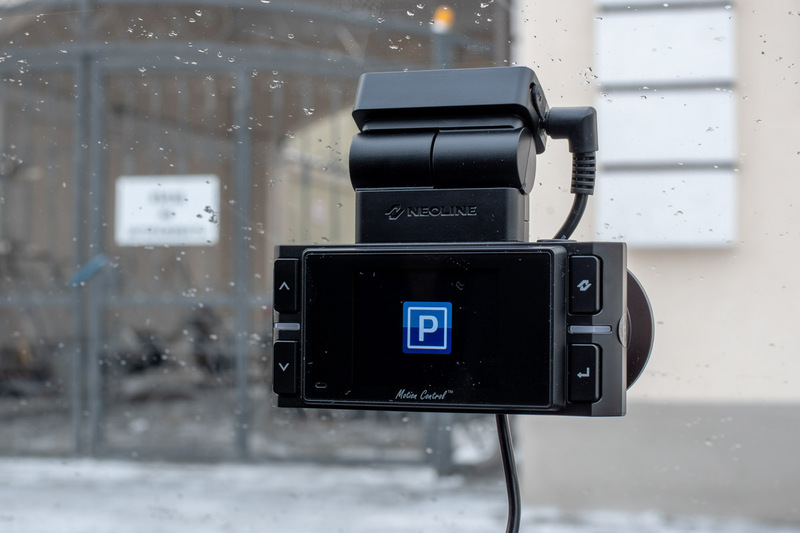 Advanced parking mode is realised in the hybrid Neoline X-COP 9200, which can now be activated automatically. For example, if the machine is motionless for 5 minutes, the device will switch to the needful mode. As soon as the G-sensor detects any oscillation, the video recording starts immediately. I think the output of the hybrid Neoline X-COP 9200 will make competitors very nervous and get to work seriously. The device is interesting not only for its compact size, but also is much better than presented analogues at the market from the technical point of view. Excellent quality of videos, it knows all modern police radars, is almost devoided of false actuation, has many additional features, made in Korea, what else is needed? I have already made certain conclusions and decided to leave the hybrid to myself. – Almost no false actuation. 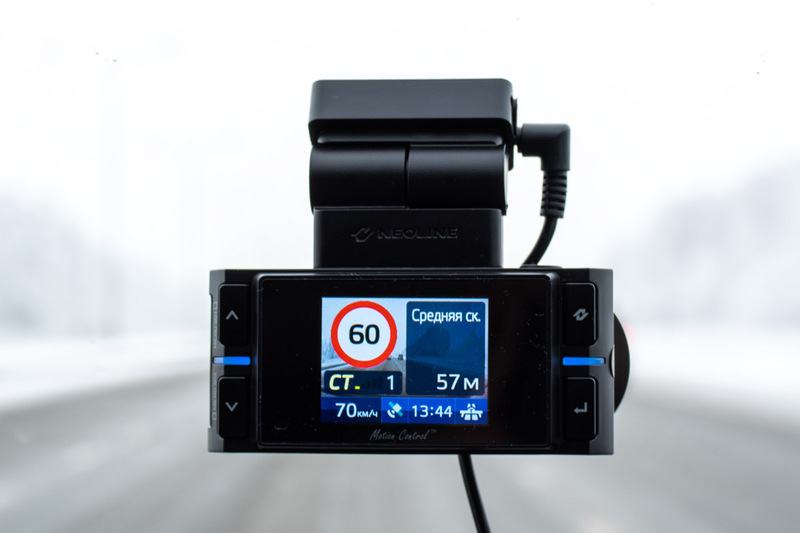 – Truck drivers may not like that the hybrid does not show “Platon” system.